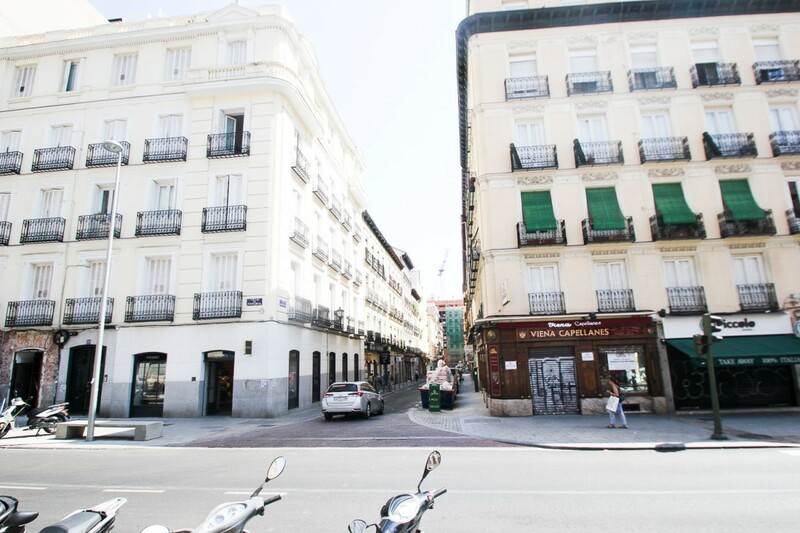 ^^^ ** MAGNIFICENT FLAT OF 85 m2 WITH 4 ROOMS. EXCELLENT LOCATION 3 MINUTES FROM THE METRO AND SUPERMARKETS. GREAT AMPLITUDE AND LUMINOSITY. IN PERFECT STATE READY TO ENTER TO LIVE ** ^^^ Great apartment of 85 m2 is rented in perfect condition and freshly painted, ready to move into. It consists of 4 bedrooms, large living room, kitchen with utility room and exit to the interior patio, bathroom and entrance hall. The living room, the master bedroom and another bedroom overlook a beautiful and peaceful landscaped park so you will get rid of the annoying traffic noises. The apartment offers great brightness and spacious rooms. Security with bars on the windows and armored door. With heating and pre-installation of air conditioning. It is delivered unfurnished, with the furniture that appears in the optional photos. Privileged location just a few minutes from the Metro and bus, with all services such as restaurants, cafes, schools and supermarkets in the area. Do not miss this opportunity and contact us. You will love it! ^ ** ^ Very well located.. . For Rent Large commercial premises of 180 meters on General Ricardos street. ^ ** ^ Very close to the Vista Alegre Shopping Center. Previously textile store. Showcase to the street, 2 bathrooms, storage area. Possibility of extension up to 453 meters with another annex annexed by the side and with entrance from another street. Many possibilities for multiple businesses in an area of the most commercial. Very well connected. Price Community € 100 / month. Total per month 1. € 200 with community. 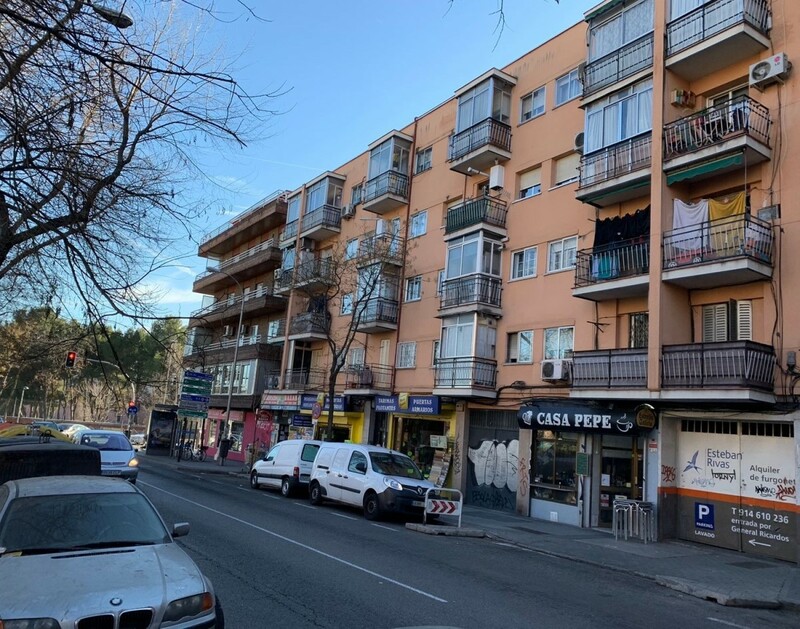 ^ ** ^ Very well located.. . For Rent Large commercial space of 273 meters almost on the corner of General Ricardos street in front of the park. ^ ** ^ Very close to the Vista Alegre Shopping Center... With entrance of vehicles from the street, 2 bathrooms, storage area with a lot of light to inner courtyard. Possibility of extension up to 453 meters with another annex annexed by the side and with entrance from General Ricardos. Many possibilities for multiple businesses in an area of the most commercial. Very well connected. Community € 140 / month. Total community included 1. € 500. ^^ ** MAGNIFICENT OFFICE TOTALLY EXTERIOR WITH 300 m2. ACCESS TO STREET FOOT. GREAT DISTRIBUTION AND LUMINOSITY. EXCELLENT COMUNICATION. INCLUDES 2 PARKING SPACES. 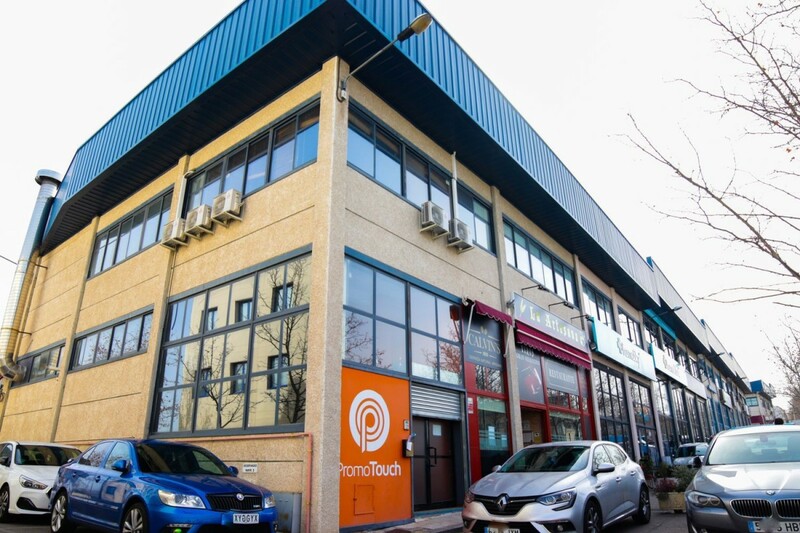 ** ^^ Office with independent entrance from the street, totally exterior, spacious rooms, high ceilings, large double glazed windows that provide great light. Preserved in perfect condition, ready to enter. It is distributed on the ground floor with reception and storage and first floor with reception, meeting room, master office with private bathroom, large multi-purpose work areas, office, two bathrooms +320 (men and women) and recording studio. Perfectly conditioned with hot / cold air conditioning and alarm. In addition, it has two outdoor parking spaces located right at the entrance door. A great opportunity to develop your business in ample facilities with excellent communication. With close public transport and numerous services such as restaurants and cafes in the area. For more information do not hesitate to contact us. ^^ WITH VIDEO DRON AND VIRTUAL VISIT 3D ^^ ** SPECTACULAR VIEWS.. . 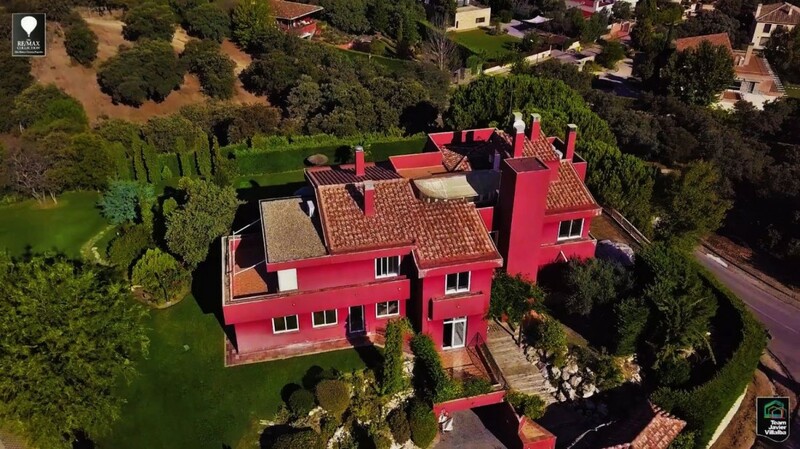 AWESOME MANSION WITH POOL AND SPA IN THE CIUDALCAMPO URBANIZATION, 24 HOUR SURVEILLANCE AND GREAT SECURITY. *** ^^^^ Impressive mansion in the Urb. Ciudalcampo with 24 hour security and access control.. . Great structure, qualities and design. The mansion has 900 meters built on 3 floors, 4.000 meters of impeccable gardens with stunning views. 7 bedrooms, master en suite with large dressing room, jacuzzi and terrace. 7 bathrooms, independent guest apartment, living room with fireplace with several rooms, separate dining room, large kitchen with central island, very representative entrance. Spa with jacuzzi and Turkish bath, party room, service area, garage.. . It has an elevator, central vacuum, motorized blinds, air conditioning, large terraces.. . Gardens with great views, swimming pool and covered porch with bar.. . Located in one of the best corner plots of the urbanization, with a strategic height to provide incredible unobstructed views of the mountains and countryside in each of its rooms. 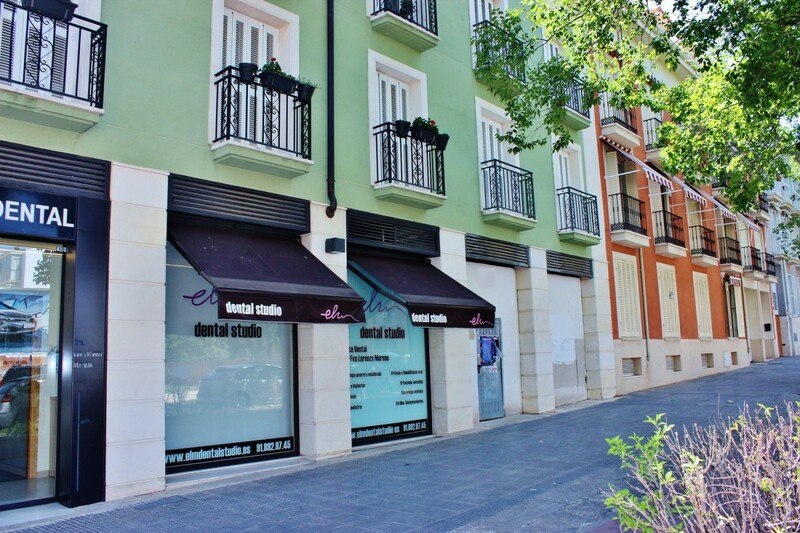 With easy and fast communication with Madrid, in one of the best residential areas. Undoubtedly one of the best mansions of the urbanization at a price without competition. Do not stay without her, you will love her. ". Two bedroom apartment furnished. Blind rooms, with wardrobe in both, 2nd floor interior, south facing, bright and sunny. Fully equipped, kitchen with all appliances. Elevator. 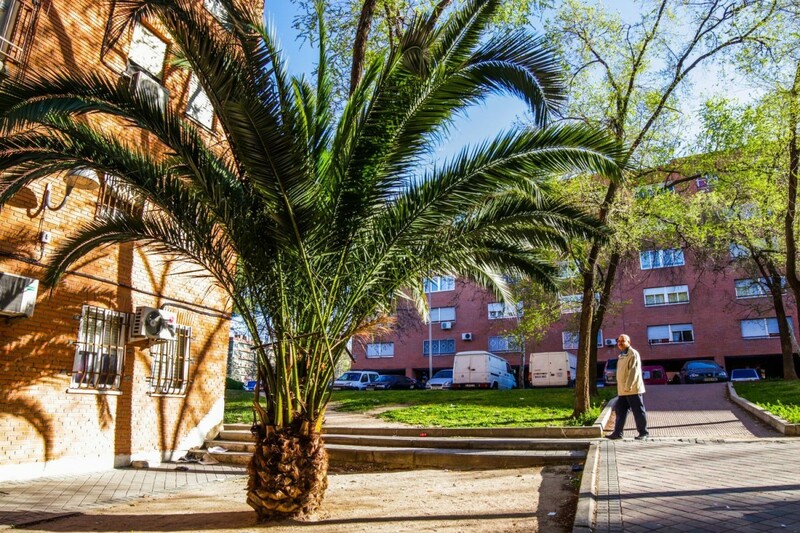 Very good location, next to calle Fuencarral, and roundabout of Bilbao. 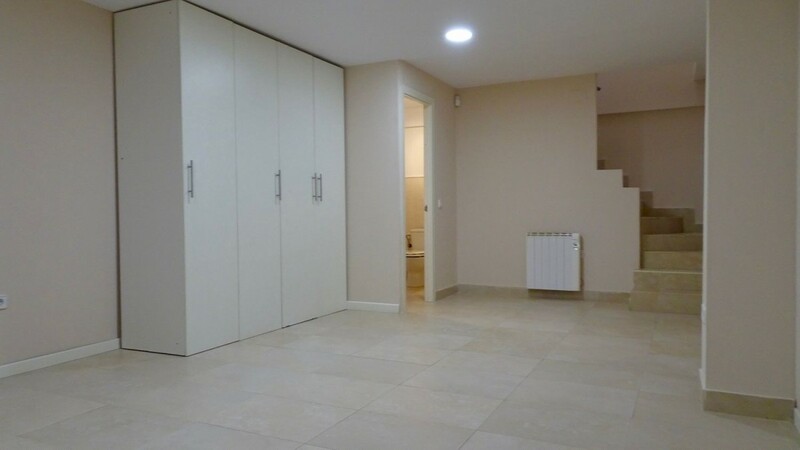 Great ground floor duplex for rent in Quintana, Ciudad Lineal district, recently renovated. It consists of living room, American kitchen, a bathroom and a toilet and two bedrooms. 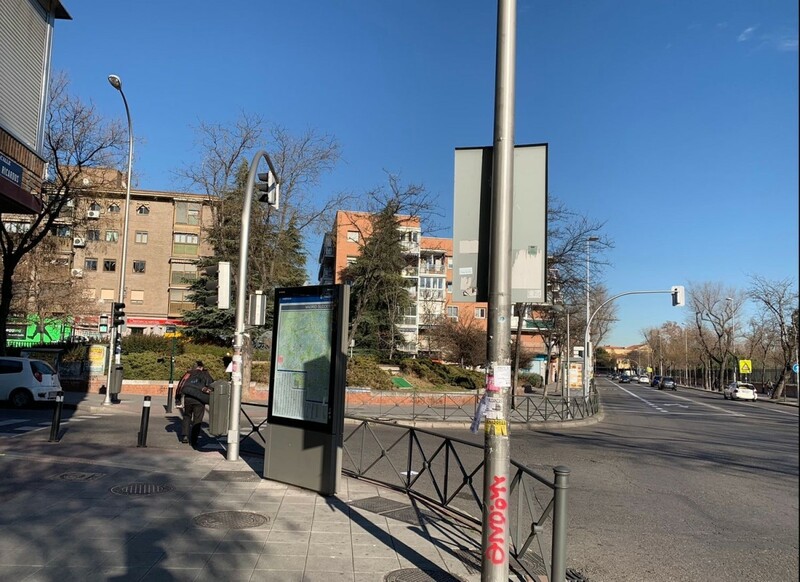 It has direct access from the street and is extraordinarily well connected: very close to Calle Alcalá and M-30, to the metro stops of El Carmen and Quintana, as well as to several bus lines. 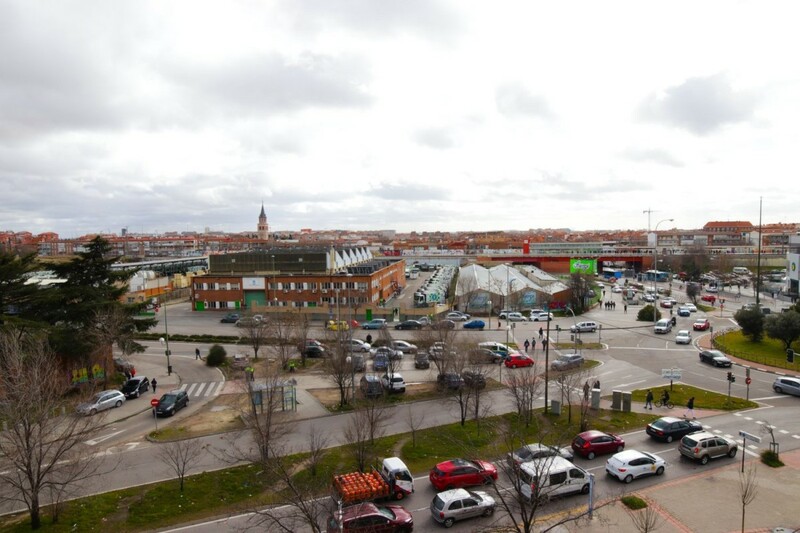 On the other hand, it is located a few meters from several parks and children´s areas, several supermarkets, the sales market, post office and local shops. The area is quiet, with little traffic. In short, it is a great house on two floors that has everything you need to make life easier for your future tenants.